In stock, or call 855-643-8473 for a dealer near you. When payload is critical rely on the RP Series III Off-Road Tire, specifically constructed to handle your mobility needs. 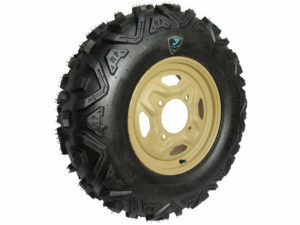 The RP Series III high load, 10/12-PLY rated off-road tire is specifically designed and engineered for heavier payloads and higher ground clearance than our legacy 26-inch run-flats while still providing the same bead lip wheel protection, aggressive multi-directional tread pattern and austere environment survivability. The 10- and 12-PLY variants offer their own unique competitive advantage over the competition. 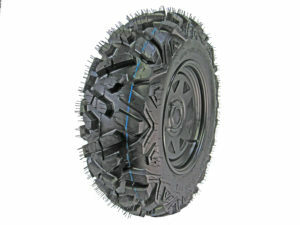 RP SOF Series III Studded Snow Tires Available! 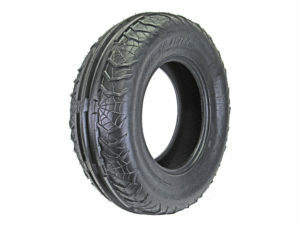 The Series III is the only RPAMS tire custom moulded to accept studs to supplement snow/ice operations. This optionally studded snow tire is designed to dig into ice, which provides added traction in austere winter conditions. The Series III also provide extremely aggressive self-cleaning treads. Mud and snow most typically congregates in the “voids” of a tire’s tread pattern so the Series 3 possesses a slightly expanded tread base to permit tread flexing action for breaking the soil/snow bond to the tire tread. The tread elements have enhanced tread spacing which are removed from the discharge path. The SOF Series III Run Flat UTV Tire is another option of our ATV/UTV Run Flat Tire line that is currently USA Military Approved! 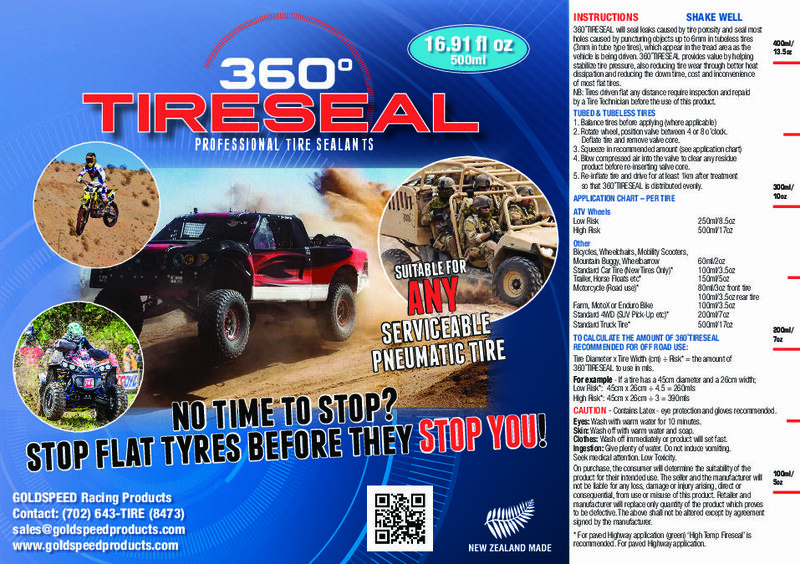 The SOF Series III Run Flat tire has been through extensive Military testing and is combat proven by the US Military Forces! 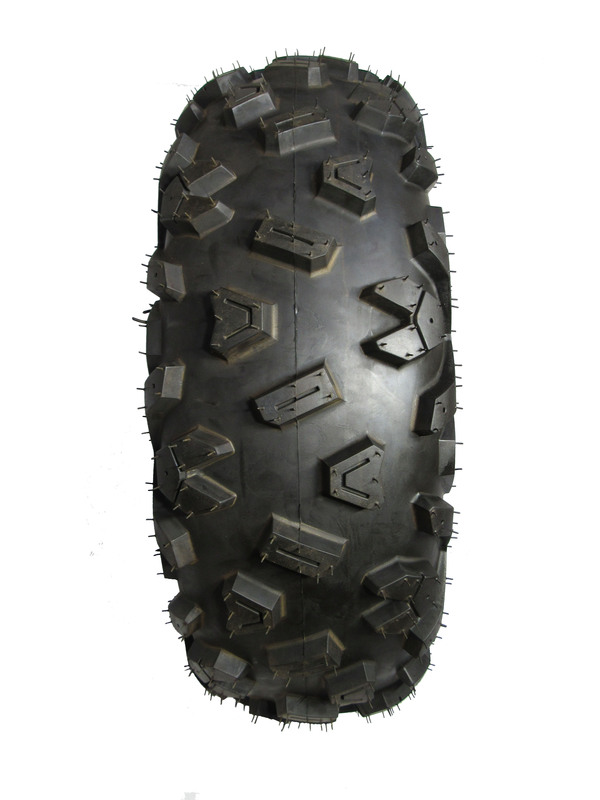 This SOF Series III ATV/UTV Run Flat tire is specifically designed and engineered for heavier payloads & features an added wheel protection apex design to the bead of the tire creating longer lasting wheel & tire survivability. The SOF Series III tread pattern is designed with optimal spacing to increase the performance in sandy & Rocky conditions for the U.S.A. Military. 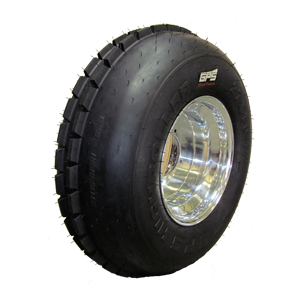 Inflated or deflated, rely on the tire specifically designed to keep you going with its Military approved Run Flat Technology!